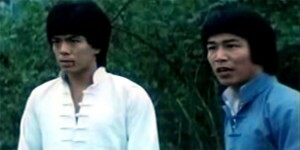 ‘Challenge Of Death’ was always going to provide some exhilarating action thanks to the collection of captivating combatants, but the story certainly leaves a lot to be desired. 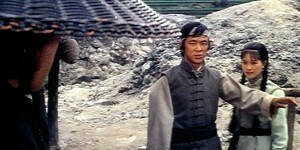 It’s hard not to be drawn into director Wang Yu’s eccentric world with its almost Python-esque techniques and fights. 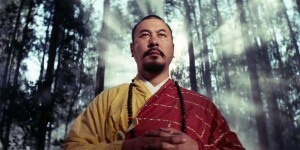 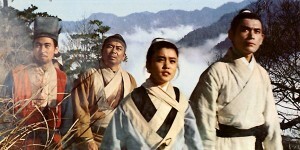 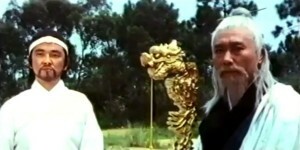 A few moments of Wang Yu madness creep into the film to enliven things, but this is mostly a hard slog to get through.